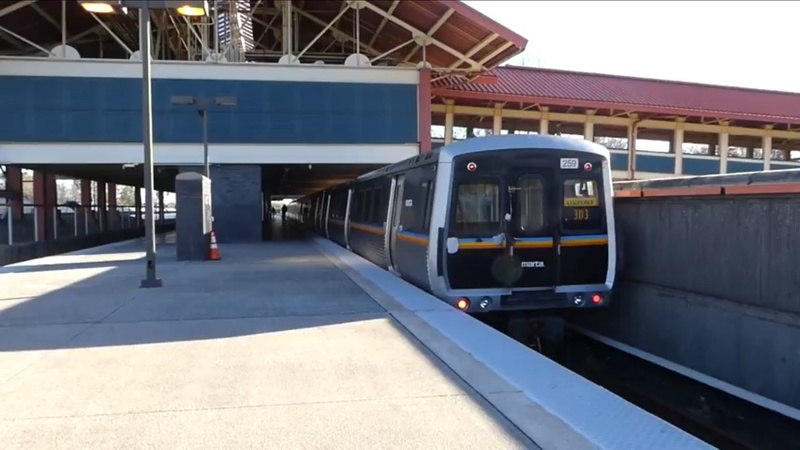 Lakewood / Fort McPherson Metropolitan Atlanta Rapid Transit Authority station. Every day at The Overhead Wire we sort through over 1,500 news items about cities and share the best ones with our email list. At the end of the week, we take some of the most popular stories and share them with Urban Milwaukee readers. They are national (or international) links, sometimes entertaining and sometimes absurd, but hopefully useful. I thought that it was really nice that people are sometimes a bit disobedient, not because they want to make a mess, but because they just want to make the city a better place. We need to trust people a bit more that they also know what they’re doing.